Windows Operating systems hide these files by default, so if you want to hide an important folder, you can use this trick. 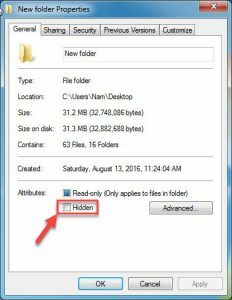 This article will explain how to hidden folder Windows 7. 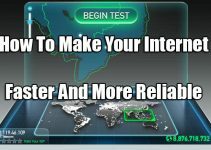 Note that this method will not effectively hide your data from knowledgeable users. 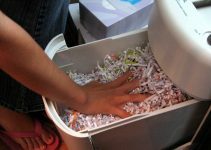 For truly confidential and sensitive data, we recommend you should use password protect a folder. Step 1. 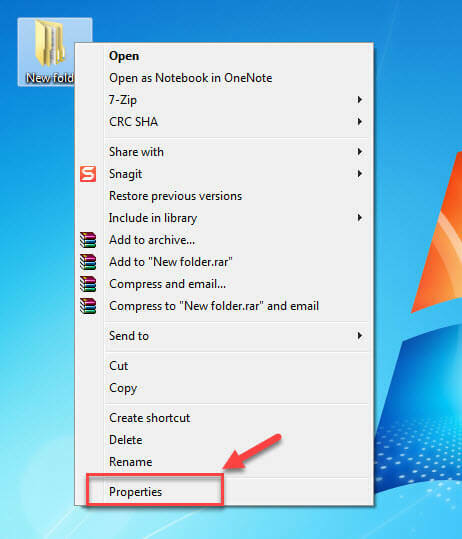 You right-click any folder, then click Properties. Step 2. Next to Attributes, you choose the Hidden checkbox and then click OK.
Press F5 to make sure you will see a folder disappeared. In case you see that folder faded but not hidden, it is because you are selecting show hidden files and folders. Step 1. First of all, in Windows 7 you click on the Start button, then click on the Control Panel menu option. Step 2. You select on Appearance and Personalization -> click Folder Options. Step 3. You click on the View tab in the Folder Options window. Step 4. Under the Hidden files and folders section select the radio button labeled Show hidden files, folders, and drives; Remove the checkmark from the checkbox labeled Hide extensions for known file types; Remove the checkmark from the checkbox labeled Hide protected operating system files (Recommended). Step 5. Finally, you press the Apply button and then the OK.
We have shared “How To Hidden Folder Windows 7”. Note that this does not protect data from the virus, you will need an antivirus software on your PC. If you see this article, please like and share it. 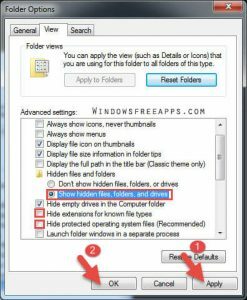 We hope you also share this guide with your friends and family over the social network so that they can also know hidden folder Windows 7. It’s also the best way to which you can let others support us. Thank you.